Task: to create a website for a mobile games developer. 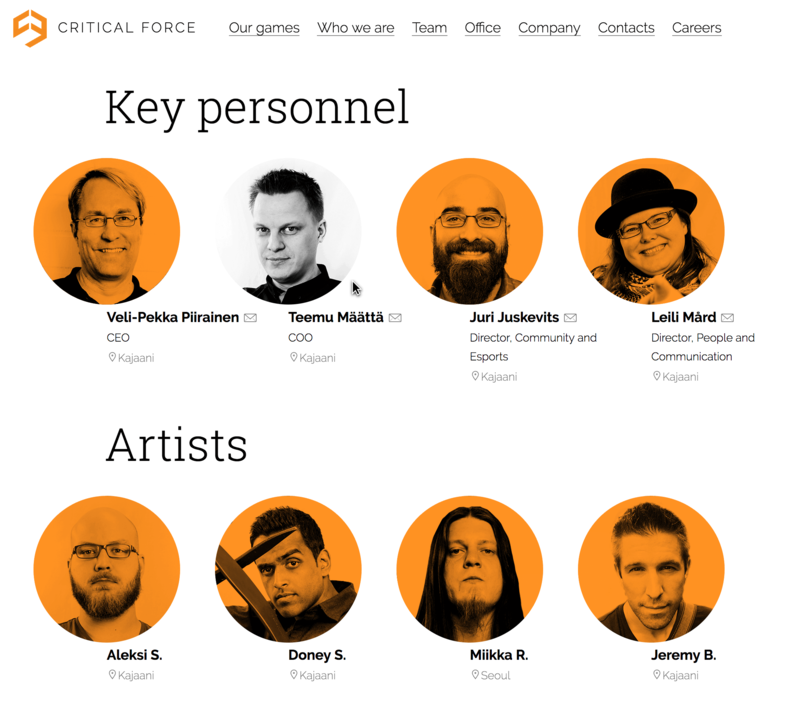 Finnish company Critical Force specializes in games for mobile platforms. A dynamic outline website presenting the company was created at the studio. The website recreates the real interior of the company’s headquarters down to the smallest details such as an office plant, a gamer’s mug or a small flag on the monitor that shows whether an employee is busy or is willing to chat. 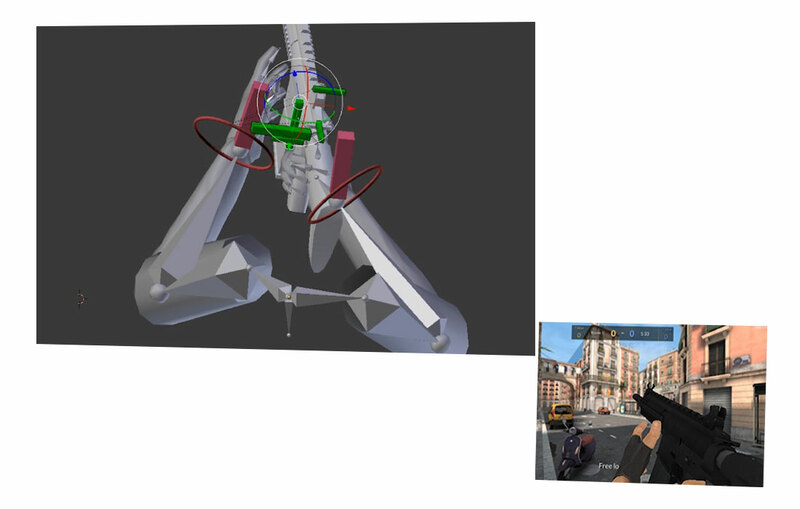 Linear graphics brings to mind the artistic beginnings of games. The most important part of the company is its people. Key specialists are presented on a bright orange background and in a couple of clicks visitors can send a letter to any one of them. An employee with the most points in Critical Ops gets the Golden Calf, a coveted perpetual trophy that everyone wants to put on their desk.